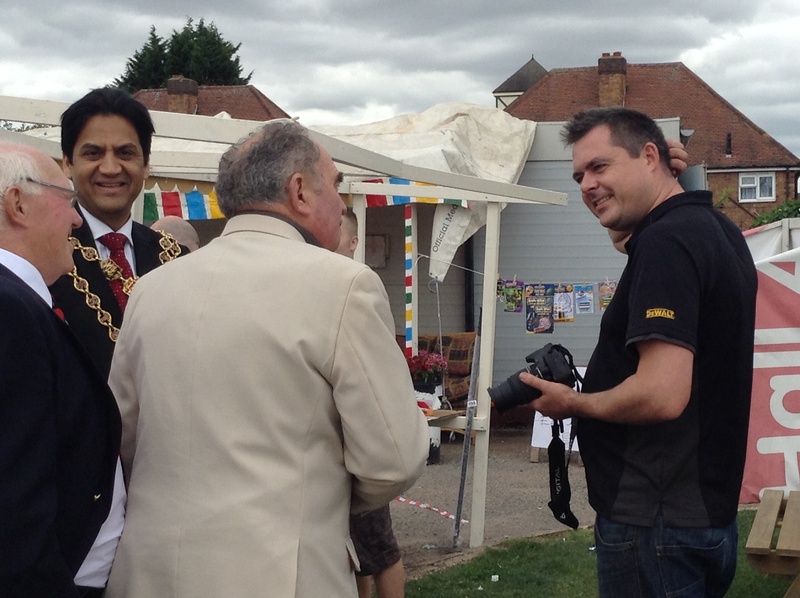 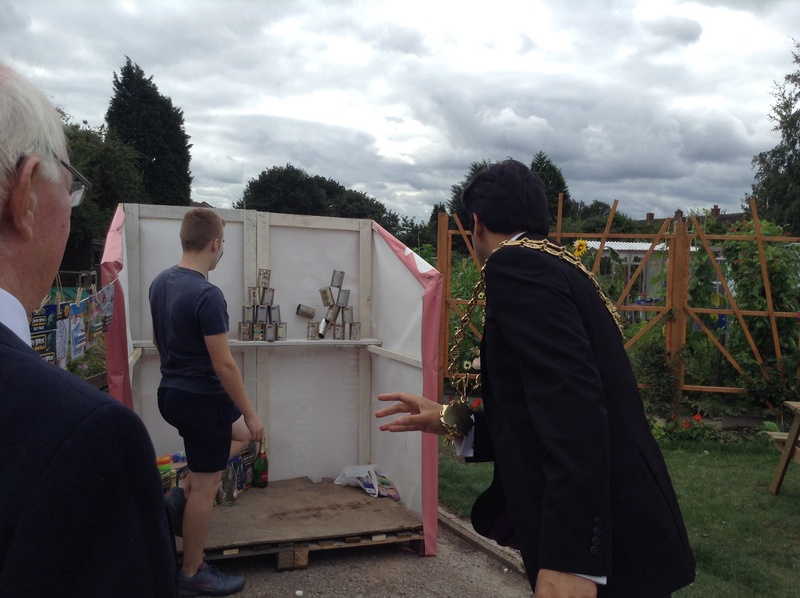 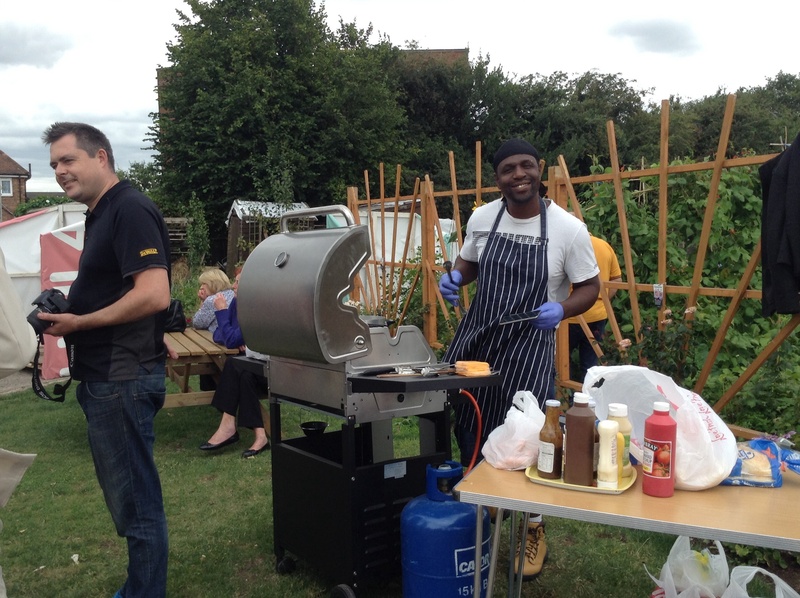 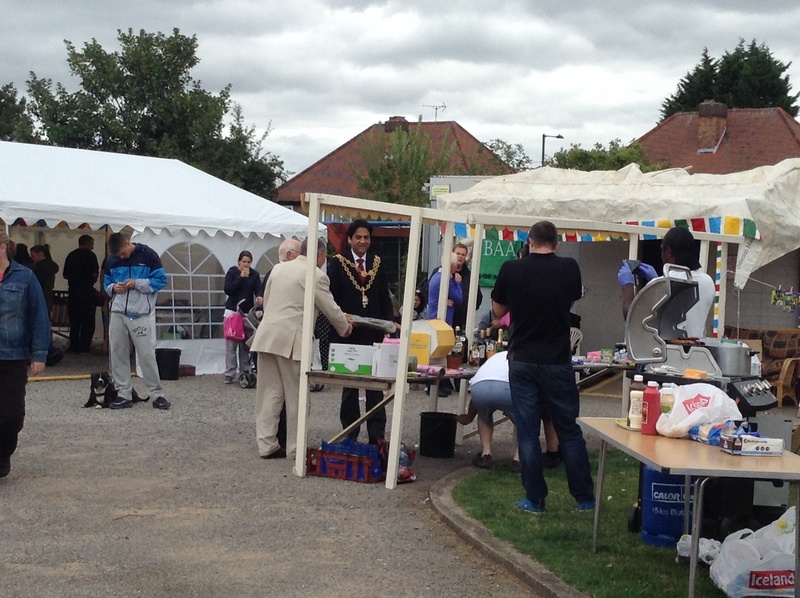 The Lord Mayor of Birmingham joined in the fun at Brownfield Road Allotments Summer Fete. 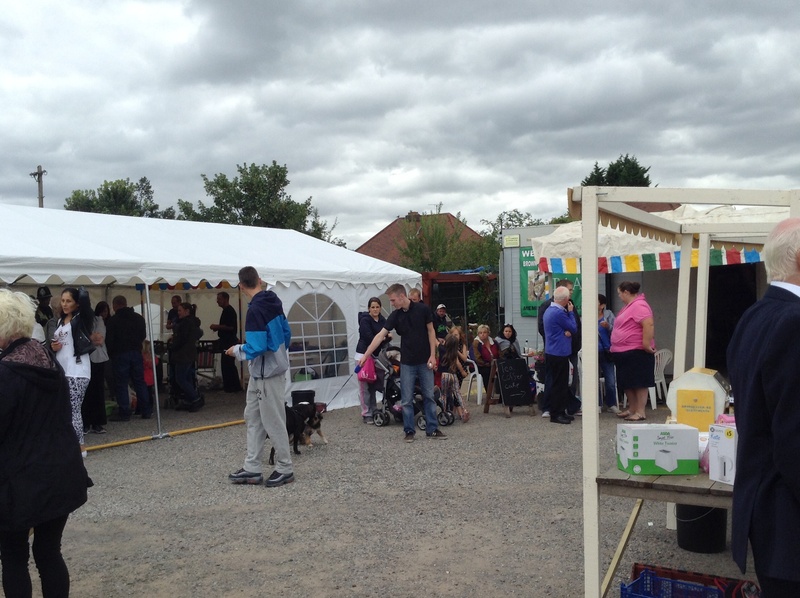 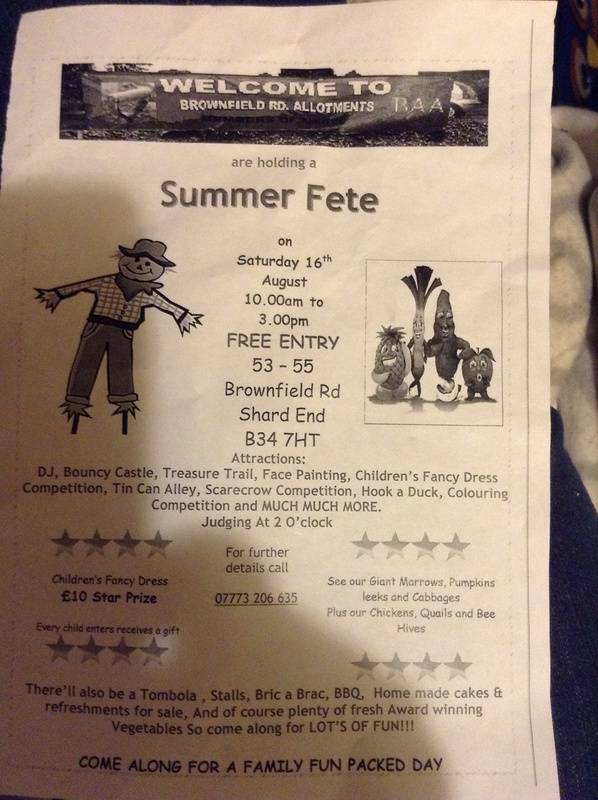 The annual show is to be held at the Brownfield road site on Saturday, 16th August between 10:00 and 15:00. 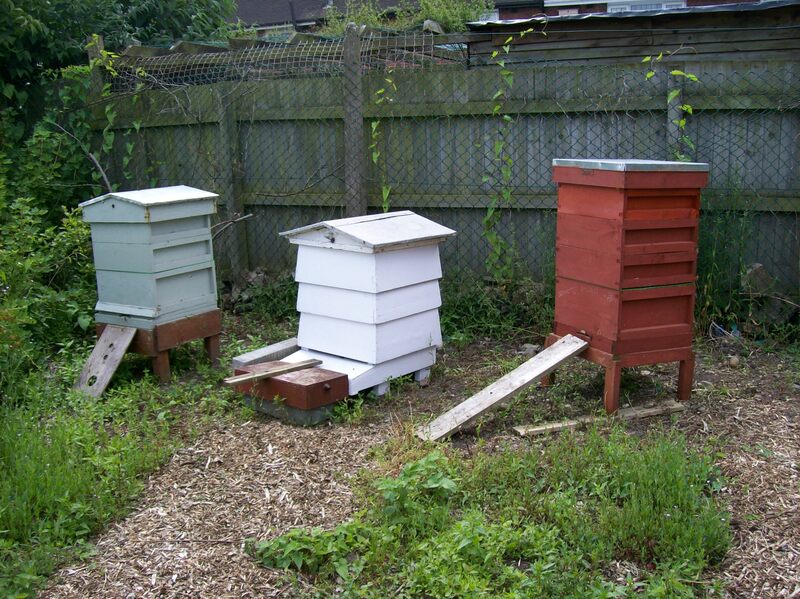 The association has recently installed three bee hives. 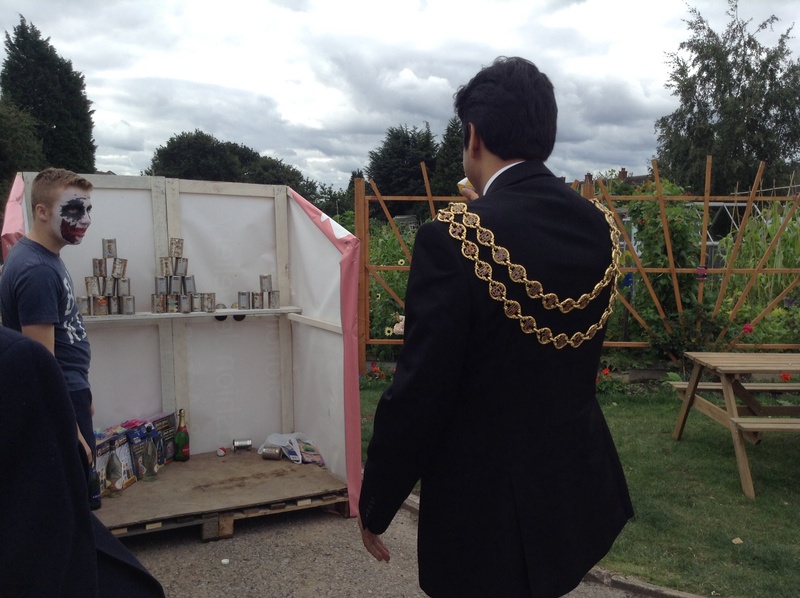 The bees will have access to the association’s thousands of flowers and blooms then producing their own individual brand of honey. 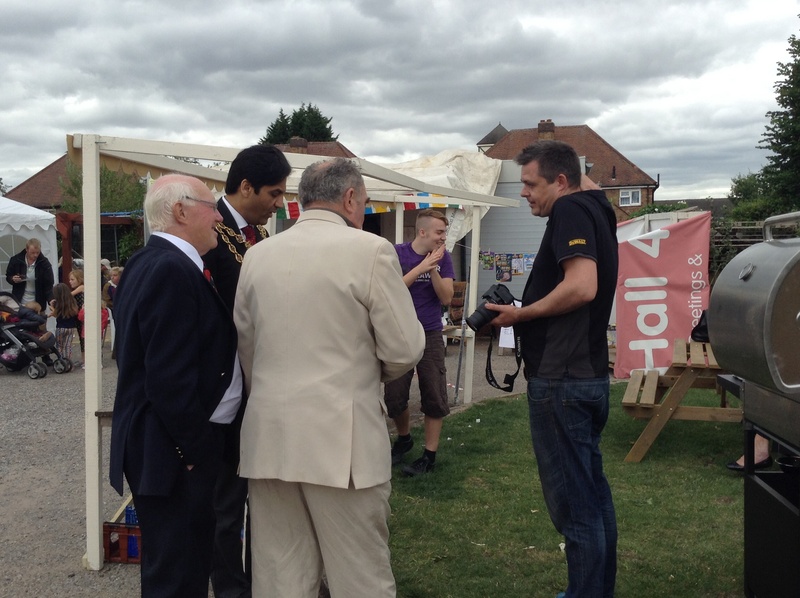 The honey will be available to buy at the open day. 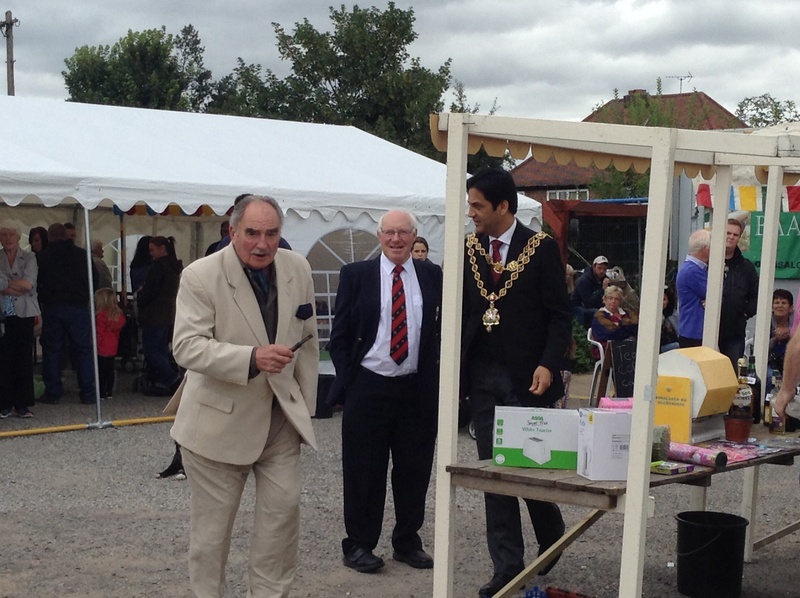 On 1st Sept. 2013, Brownfield road allotments has been awarded the trophy for the second year running. 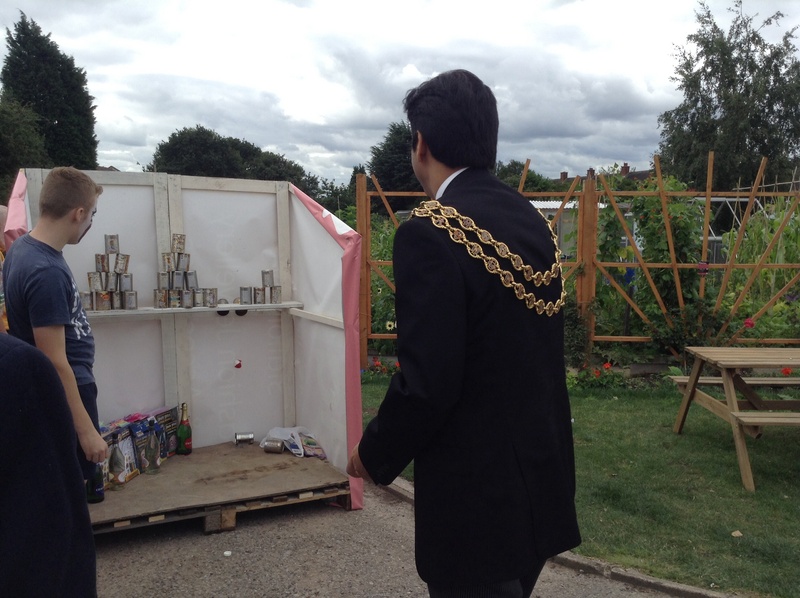 This was awarded for their exemplary involvement with local communities and organising local events.